- Visit our online property care solutions video. Wise Property Care's preservation and repair team bring together a wealth of experience and expertise in the diagnosis and treatment of property problems, both minor and serious. 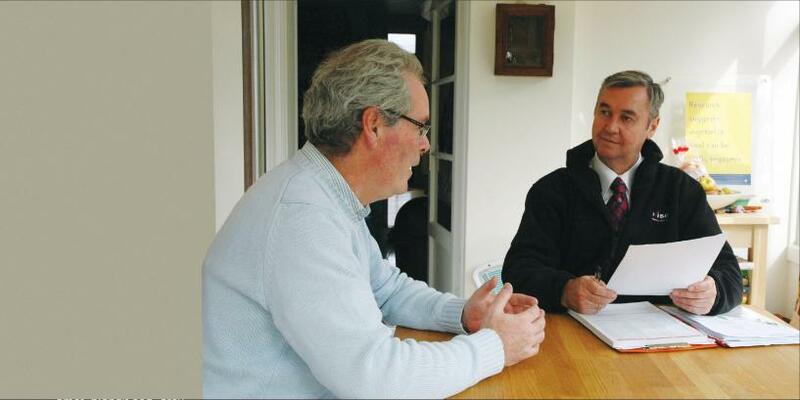 Using our locally qualified surveyors, the team provides Woodworm Treatment, Dry & Wet Rot Treatment, Rising Damp Treatment, Condensation Treatment and Basement Waterproofing. Call Wise Property Care today and speak to one of our specialists. With our 20 Year Property Repair Guarantee, you can have the piece of mind your property problems will taken care of! - Extra value added to your home. Property repair and preservation is a stressful time and as property specialists we are here to help customers by managing the whole job from start to finish. Please contact your local branch to find out more.